The House of the Virgin Mary is a Catholic and Muslim shrine located on Mt. Koressos in the vicinity of Ephesus, 7 kilometres (4.3 mi) from Selcuk in Turkey. The house was discovered in the 19th century by following the descriptions in the reported visions of Blessed Anne Catherine Emmerich (1774–1824), a Roman Catholic nun and visionary, which were published as a book by Clemens Brentano after her death. The Catholic Church has never pronounced in favour or against the authenticity of the house, but nevertheless maintains a steady flow of pilgrimage since its discovery. The shrine has also gained the Apostolic Blessing of the first pilgrimage by Pope Leo XIII in 1896, having been taken a positive attitude towards the site and towards Emmerich’s visions. 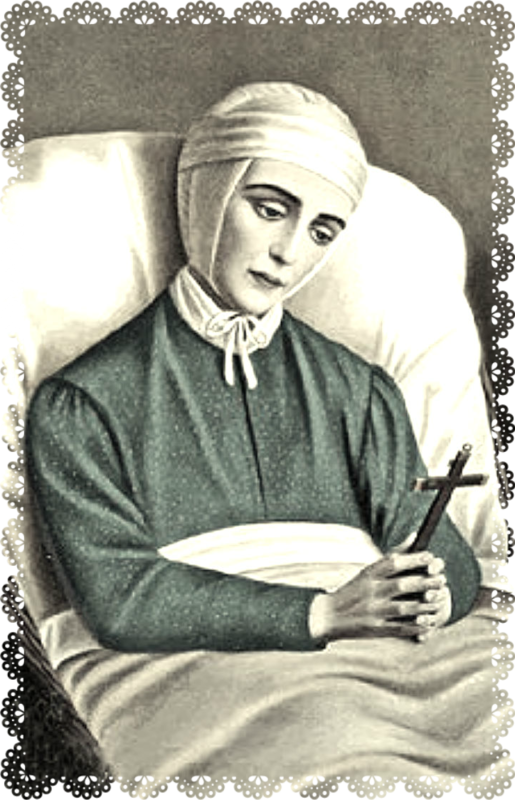 Anne Catherine Emmerich was Beatified by Pope John Paul II on October 3, 2004. Catholic pilgrims visit the house based on the belief that Mary, the mother of Jesus, was taken to this stone house by Saint John and lived there until her Assumption (according to Catholic doctrine) (or what would be Dormition (according to Orthodox belief)). The shrine has merited several papal Apostolic Blessings and visits from several popes, the earliest pilgrimage coming from Pope Leo XIII in 1896, and the most recent in 2006 by Pope Benedict XVI. On the right side, a smaller room lies traditionally associated with the actual room where the Virgin Mary is believed to have slept. Marian tradition holds that some form of running water used to flow like a canal in the smaller room where the Virgin Mary slept and rested, leading to the present drinking fountain outside the building structure. Outside the shrine is a particular “wishing wall” which pilgrims have used by tying their personal intentions on paper or fabric. Various types of florals and fruits are grown nearby, and additional lighting has been installed within the vicinity of the shrine for further monitoring of the site. A water fountain or well is also located nearby, believed by some pilgrims to have miraculous powers of healing or fertility.